Nora Lighting L-connector in black color, is perfect to use with 1-Circuit track system. It has a dimension of 2.75-Inch x 2.75-Inch x 0.7-Inch. Connector is perfect to use as a power feed with one knockout. It comes with a L-connector cover and allows adjusting easily to accommodate left as well as right polarity. 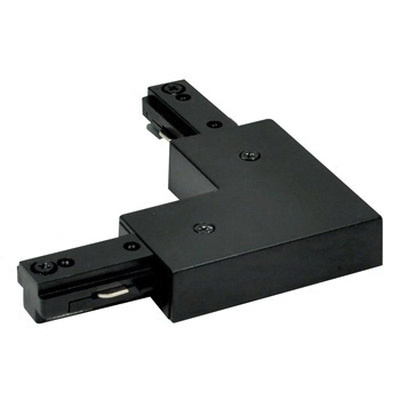 This connector is suitable for connecting two pieces of track together in a right angle and carry the electricity.